Last night, I watched something on Youtube that was a different experience, yet made me excited me to actually attend via my laptop. American Express launched this major Twitter campaign as part of the South by SouthWest Interactive Festival. The idea is simple, American Express cardholders can link up to Twitter via a new sync service in which members can earn discounts by following tweeting certain hashtags when the opportunities arise. To really push this effort, American Express linked up with Hip Hop Mogul Jay-Z to perform a live concert in which viewers could tweet what songs they wanted to see perform, and choose to look at at the concert from a few different angles. Jay-Z performed many of his hits such as Big Pimpin, Allure, and even Glory, the track he released right after his daughter’s birth. It was definitely a nostalgia feeling for me. One thing is for sure, the proud new father brought the house down for the select 2,700 in attendance while rocking a signature snapback. 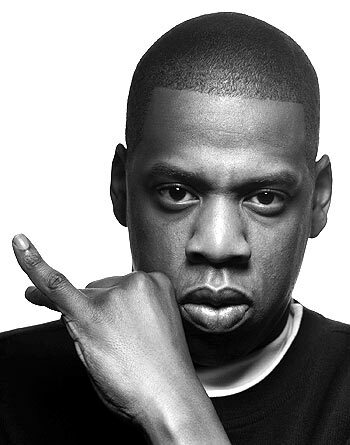 This entry was posted in Media, Music and tagged American Express, Blended Entertainment, Entertainment, Hip hop, Jay-z, Music, Sean Carter, South by Southwest, Twitter. Bookmark the permalink.